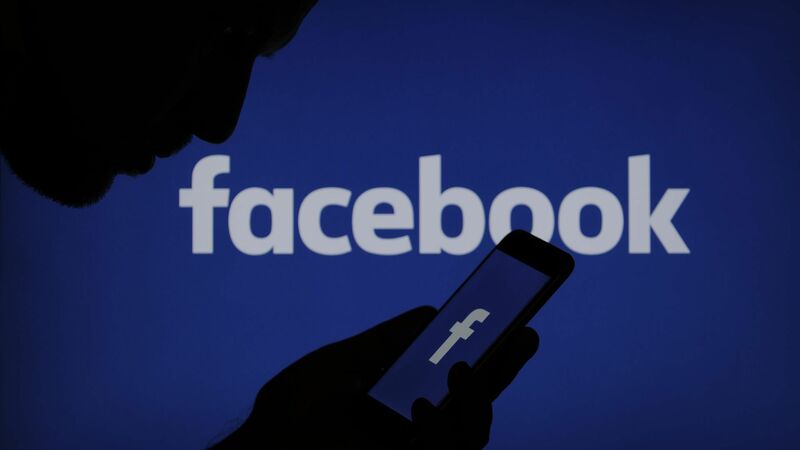 Facebook is officially launching a dedicated news video section on its video platform, called “Watch,” this summer with the hope of creating a high-quality news destination to point users to during breaking and everyday news. Why it matters: Facebook has grappled with the best way to elevate a diverse set of accurate news sources for years, with the problem coming to a head during the 2016 election when the platform saw a spike in fake news. The details: The new section will launch this summer with more than a dozen partners to start. The first slate of partners were selected based on how well they already use Facebook video to engage audiences, and how reputable they are as news sources. Initial partners include: ABC, CNN, Fox, Univision, ATTN, Advanced Local, and Mic. Anchors like Anderson Cooper and Jorge Ramos will have their own Facebook-specific news shows. A sizzle reel of the new programming can be viewed here. The company announced last week that will end its “Trending” topics feature. It became controversial when they were accused of censoring conservative voices on "Trending" in 2016. Facebook announced earlier this year it would be reducing the amount of news content in the News Feed. It’s eliminated millions of fake news and spam accounts, and it's committed to hiring more people to review and moderate content on its platform. Yes, but: Regulators and critics are still wary that Facebook can adequately police all of the content on its platform, given its scale, especially during breaking news situations, when tech platforms are most vulnerable to manipulation. What’s next? Facebook wants to make sure there is a sustainable business model for its publishing partners that are a good fit. "This has potential to be long term new business model for publishers ... Right now we’re funding shows, and are exploring ad breaks. In the long-term we want to build something successful and sustainable." — Campbell Brown, global head of news partnerships at Facebook, tells Axios.